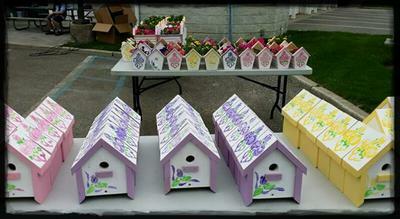 My son-in-law makes the birdhouses the youth squad sells them every Mother's day. What a fabulous idea for raising funds! !